Whether it be physical, emotional or invisible to the naked eye, scars are a part of life that tells a story. A story waiting to be told in the right time. 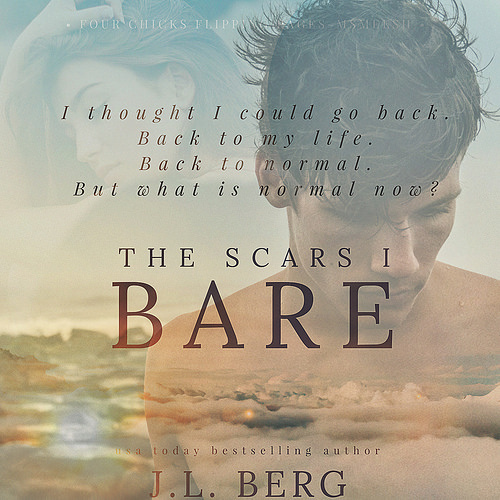 And in JL Berg’s latest release, The Scars I Bare, she tells a heartbreakingly beautiful story that is layered with depth and understanding. 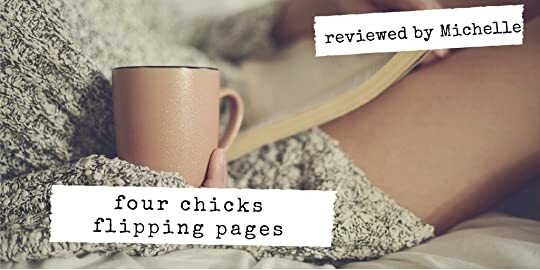 A story that is emotionally raw and poignant and yet utterly beautiful as it sheds light on second chances and the power of love as it heals both physical and emotional scars. This book is one of those honest, poignant stories of life. It is not just a story of love but finding ones inner strength of acceptance and healing. It is about not letting our scars and brokenness define us. And in this story, Berg captures these sentiments as she introduces flawed and real characters who are relatable. So if you are looking for a story that sends a powerful message of second chances then I urge you to read this book as you will fall in love with Dean and Cora as they navigate their way back into reclaiming their lives and finding comfort within each other.